If you are looking to buy or sell a home, business, or agriculture property, take a look at the benefits of purchasing and selling via the auction method. Many buyers and sellers have found the auction a perfect answer to fulfill their needs. Remember your school days when it paid to do your homework before the big test? Preparing for a real estate auction is really no different. Do your research on the home, property, or business to be auctioned before coming to the event. There are websites to assist in this area. First go to the county property appraiser’s site and get the legal boundaries of the property, and the size of the lot, or acreage. Zillow is another good source to get values of comparable homes or properties in the area. The auction company’s website will have information on the property being offered. Check it out and be ready to bid when auction time arrives. In next month’s column, we will look at step two and get you on your way to becoming an informed bidder that is ready to make a wise property decision. 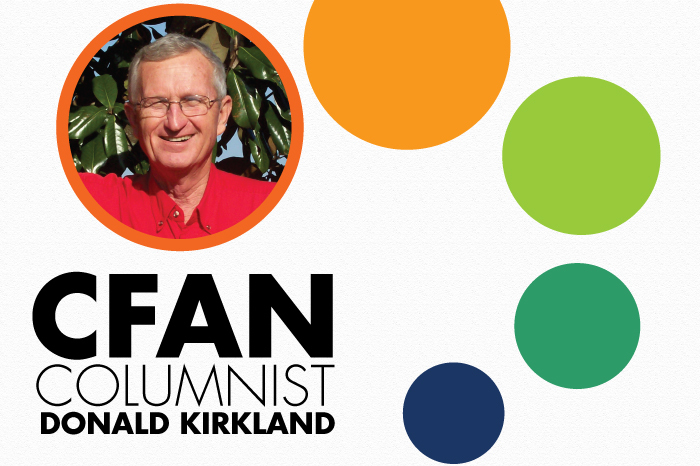 This column is sponsored by Donald Kirkland and Higgenbotham Auctioneers. Go to www.higgenbotham.com, and click on “upcoming auctions.” Call (863) 607-7877, or email donald@higgenbotham.com. BIO: Donald Kirkland (AU 1803 AB 158) is a third generation Floridian, from Medulla (South Lakeland) and admitted “Florida Cracker.” He has worked at Higgenbotham Auctioneers since 1993. Donald enjoys the agriculture community spirit, 4-H, FHA, FFA. Donald is a certified and licensed auctioneer and real estate associate.